Let’s all just forget that the Sony Xperia Z4 or Z4v or Z3+ ever existed, OK? Sony just announced the Xperia Z5, Xperia Z5 Compact, and Xperia Z5 Premium, and they are all you should care about from Sony at the moment and going forward. These are next-level flagship phones, one of which has a 4K screen. A 4K screen. What? Why? Who cares! 4K in a phone! During its press event today at IFA, Sony said to expect the Xperia Z5 and Z5 Compact in October. 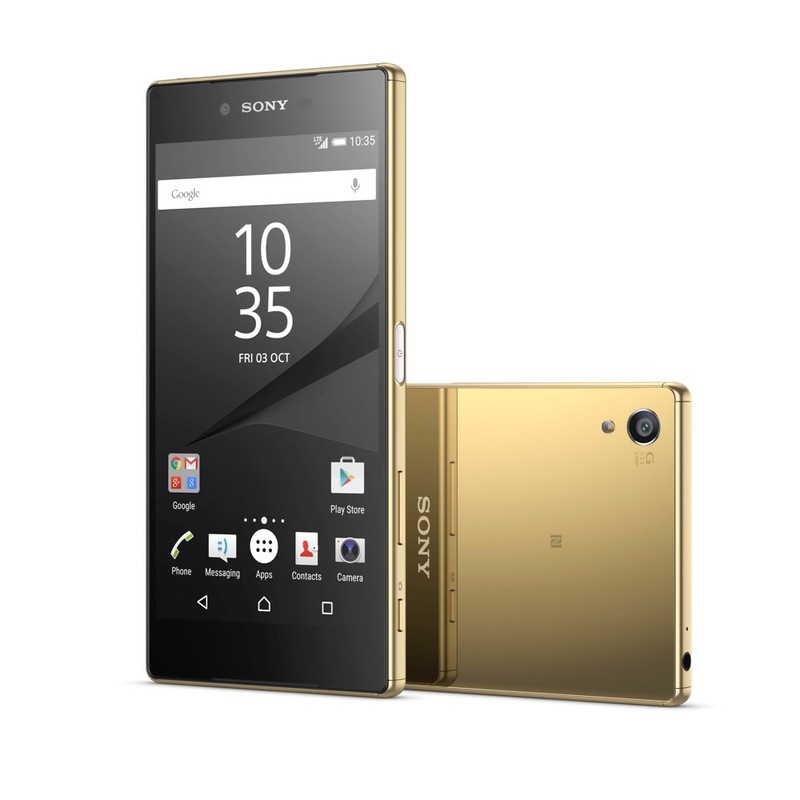 The 4K-monster Xperia Z5 Premium will arrive in November. The standard Xperia Z5 features a large 23MP rear-facing camera with F2.0 G Lens, with Sony stating it is their first completely re-imagined smartphone camera module since the Xperia Z1. Capable of snapping shots in as little as 0.03 seconds, Sony claims you can shoot faster than you can blink an eye. 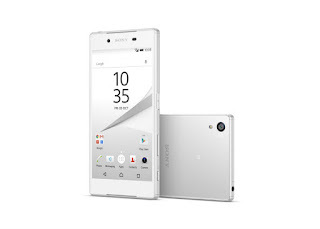 Both the Xperia Z5 and Xperia Z5 Compact are powered by a Qualcomm-made Snapdragon 810 64-bit processor, with the Xperia Z5 featuring a 5.2″ display and the Compact featuring a 4.6″ display. All three new devices are compatible with Quick Charge 2.0. The big boy, named the Xperia Z5 Premium, features a 5.5″ ‘4K TRILUMINOS’ display, bringing you four times the resolution of a standard Full HD display. Thanks to technology built-in, most 3rd party content viewed on the device will be upscaled to 4K, meaning your Netflix, YouTube, and other media will appear extremely crispy, regardless if it is 4K content or not. The Z5 Premium also features a Snapdragon 810 processor, 32GB of storage, expandable storage for up to 200GB of space, and a 3,430 mAh battery for long life. Across the lineup, each device is equipped with Sony’s audio processing technology capable of delivering rich sound through headphones, a fingerprint reader built into the power button, plus access to the PS4 Remote Play application. 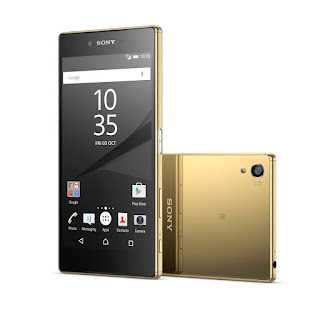 The Xperia Z5 and Z5 Compact will launch globally in October of 2015, and the Xperia Z5 Premium in November. Xperia Z5 and Xperia Z5 Premium will be available in both Single SIM and Dual SIM variants. 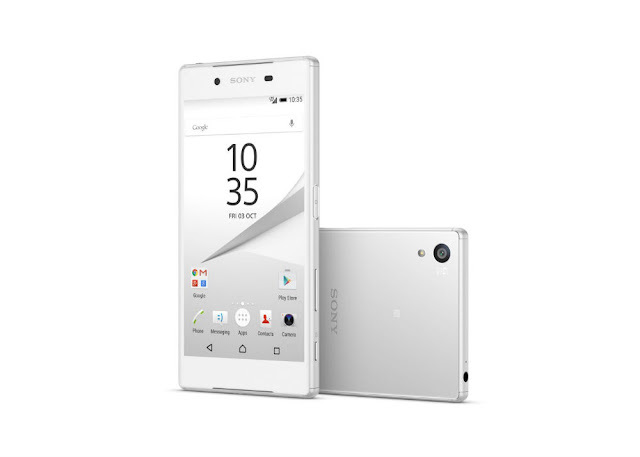 Xperia Z5 Premium is the world’s first 4K smartphone with a sharp, vivid 5.5” 4K TRILUMINOS™ Display for mobileand IPS, where breathtaking detail is depicted with pinpoint accuracy for the most natural images, at four times the resolution of Full HD.